Arcteryx Graphite Phase SV Crew LS | Arc'teryx Men Online Sale! Ideal for cold days in the alpine, this crew neck top is a super-wicking base layer with mid-level insulation to keep you warm and dry. 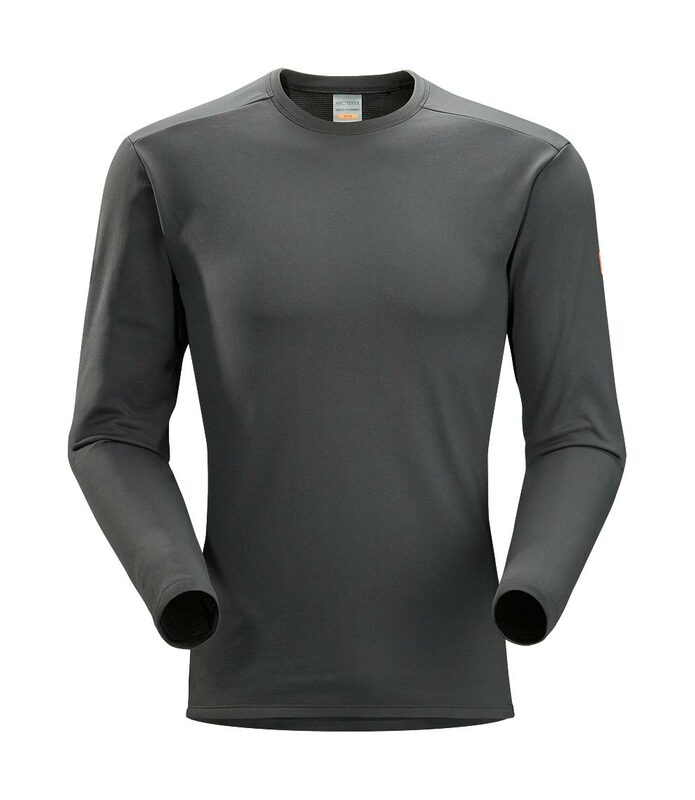 Engineered for superior moisture management and rapid dry-times during stop-and-go activities, this form-fitting top keeps the user drier and more comfortable. Encapsulated silver-ion fibres provide durable and long-lasting odour control. Non-chafing label Phasic SV Machine wash in cold water.